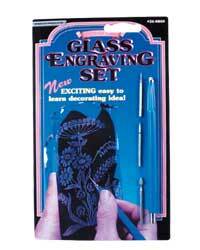 Everything a beginner could want to start diamond point glass engraving. 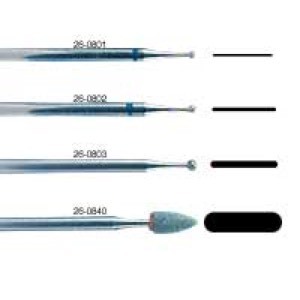 Includes one each small 26-0801, medium 26-0802 diamond tips, shading tip 26-0840 and handle 26-0950. These tools are for engraving GLASS only. 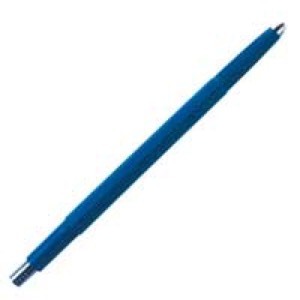 There are special tools for PLASTIC surfaces on our website.